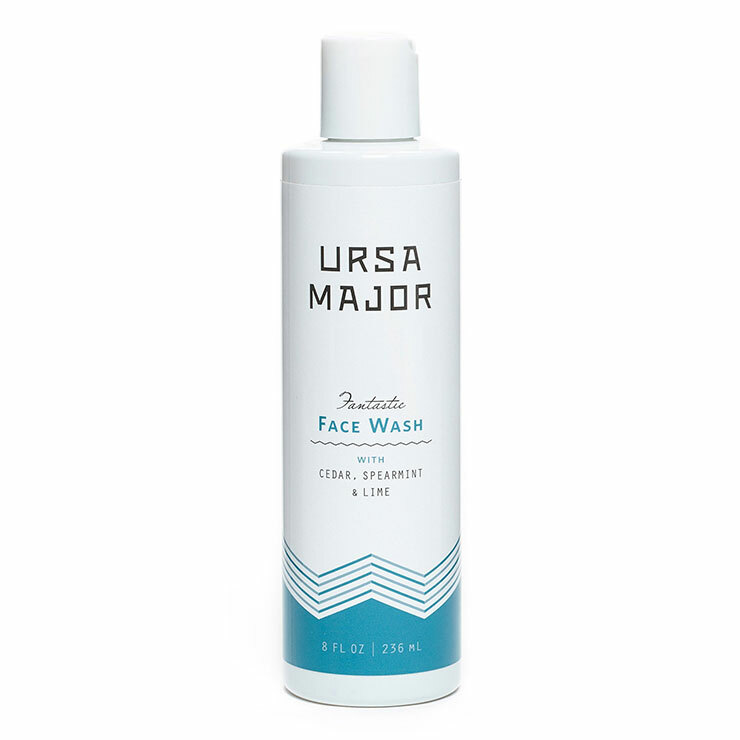 -- 8 oz. 2 oz. 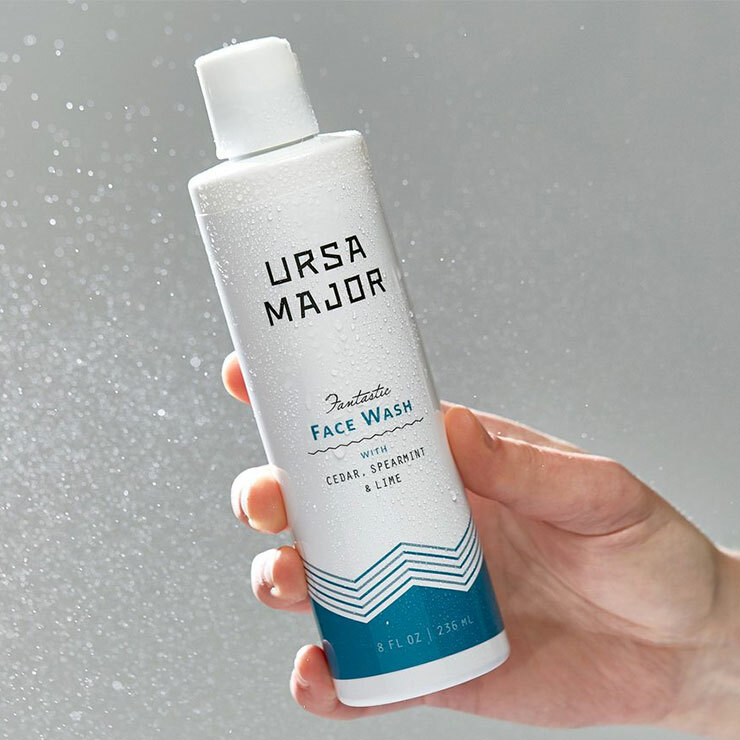 Ursa Major's Fantastic Face Wash is a concentrated foaming gel cleanser that provides a feeling of purity and nourishment, while promoting the look of brighter skin. 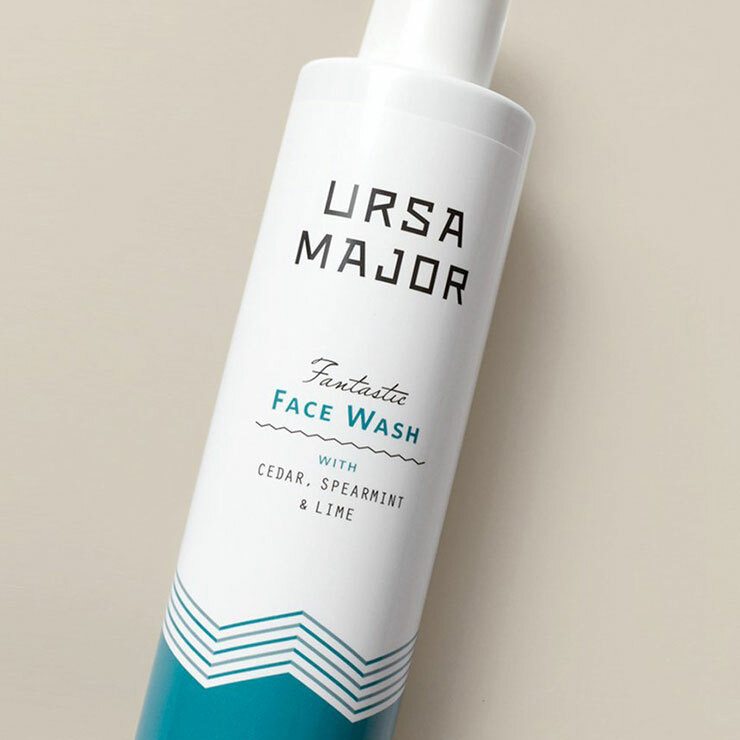 By cleansing away dirt and debris without leaving skin feeling overly dry, the complexion is left look clear and fresh. 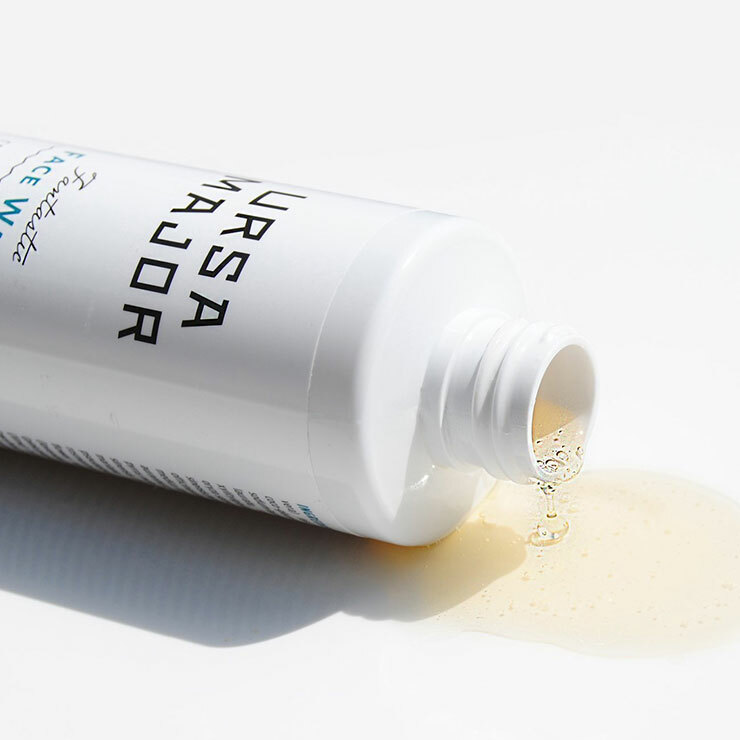 Wet face and hands with warm water, activate formula by rubbing a quarter sized amount into palms. 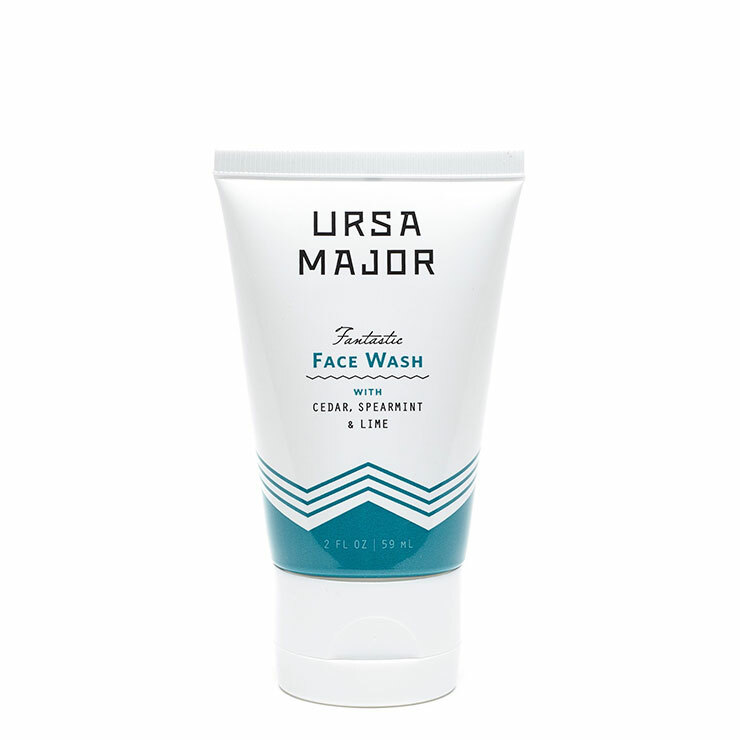 Massage over face and neck, then rinse well. Use morning and night for best results.